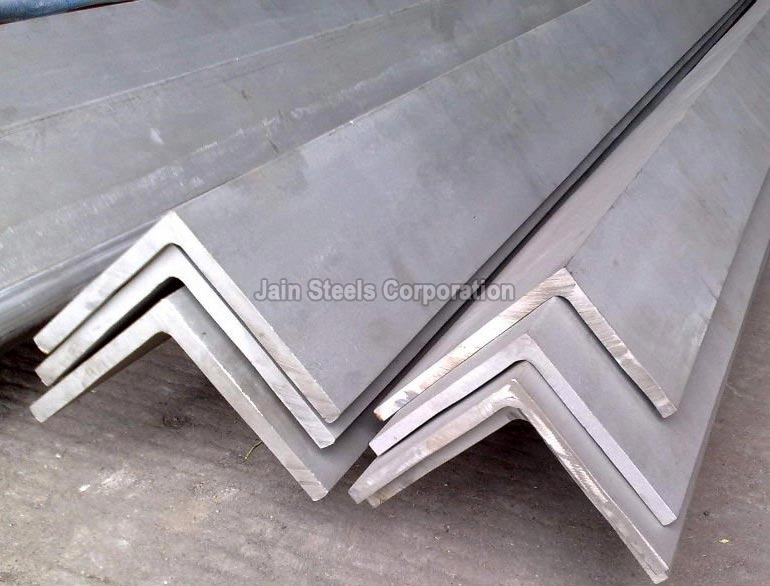 We are chief Exporter and Supplier of Stainless Steel Angles. We are associated with several certified vendors in the industry. They help us in bringing forth only quality assured, tested and certified Stainless Steel Angles and that too at the most competitive price. We have excellent testing and storage facilities thus we conduct regular quality check before final delivery. We efficiently deliver the Stainless Steel Angles to the customers from all over the world.